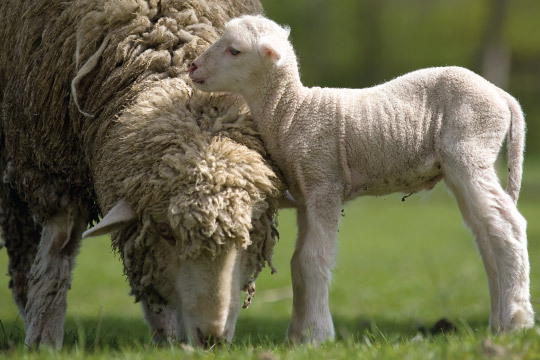 Pregnancy disease is an upset or interference in the carbohydrate metabolism cycle and is not related in any way to the amount of exercise the ewe gets. In converting fatty acids and particularly body fat to glucose, ketones accumulate in the bloodstream and blood glucose levels decline. The ketones are very toxic to the ewe, resulting in death within two to five days. 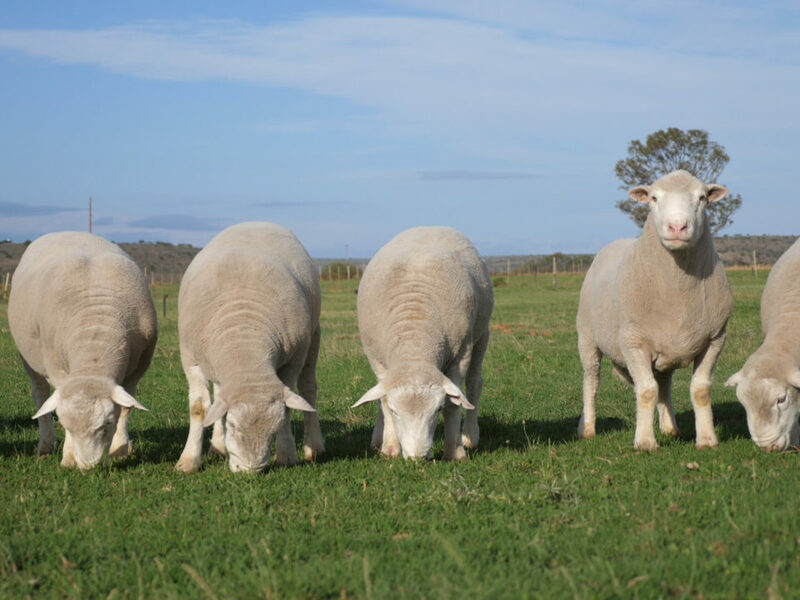 Pregnancy disease normally occurs among ewes carrying multiple fetuses and usually only during the last four to five weeks of gestation. The ewe stops eating which reduces her source of carbohydrate. She separates from the flock, often wanders around aimlessly, and may press her head against an object. Unless a ewe is treated very soon after the first signs are noticed, little van be done. Separate her from the flock, drench her with 300ml propylene glycol twice a day until she eats, and offer her production lick and hay. Drenching with glucose or molasses or injecting 40-50cc of 5-10% glucose solution under the skin can also be used with reasonable success. If the ewe is not treated on the first day, however, the prognosis is poor. 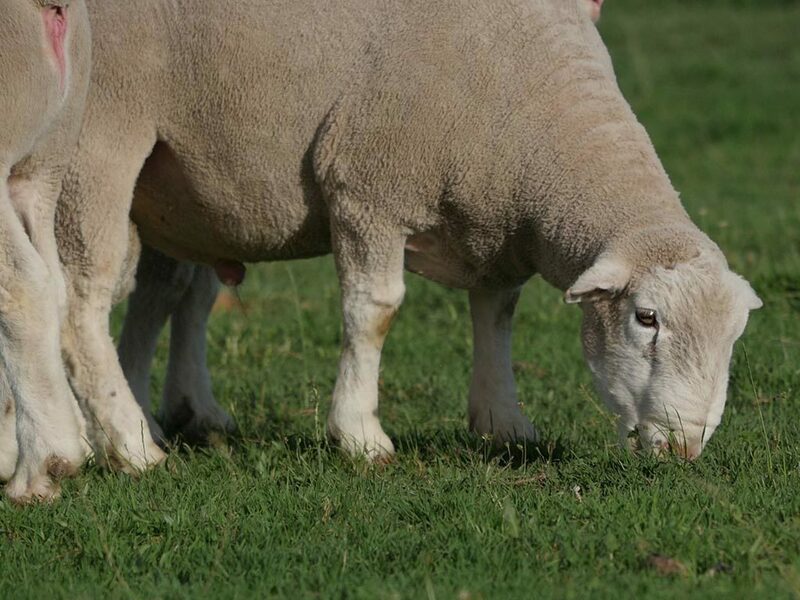 To prevent pregnancy diease, keep ewes gaining weight during the last four weeks of gestation. Increase the energy intake by feeding under poor veld conditions, 350 – 500g production lick per day. 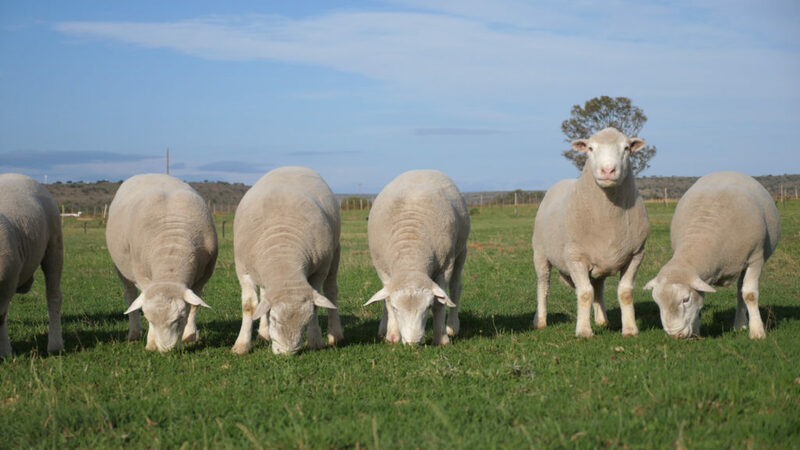 Fat ewes may be more susceptible, because they have difficulty in increasing weight, have limited feed capacity in relation to their body size, and have an abundant amount of fat to convert to energy. 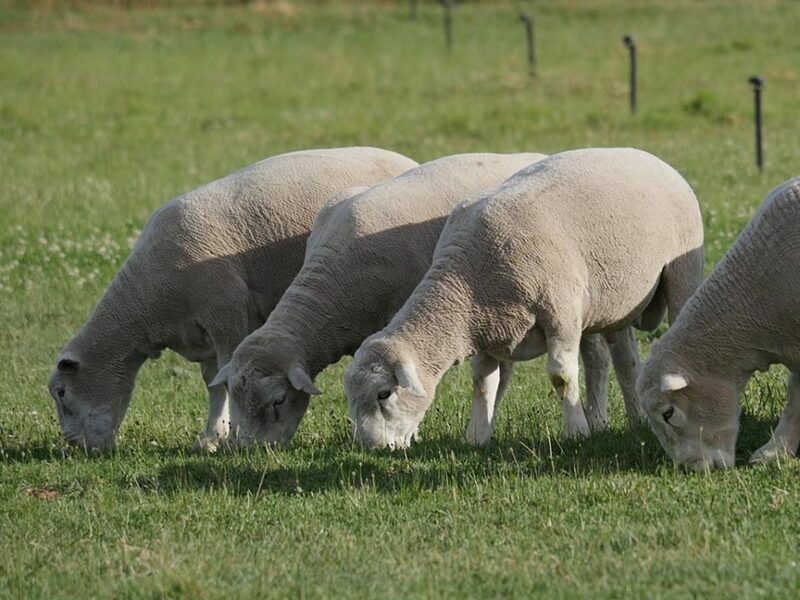 Enterotoxemia, also known as pulpy kidney, can kill sheep of all ages, but usually kills only those that consume high levels of carbohydrates. Feedlot mortality for vaccinated lambs is 0.5% or less; for unvaccinated lambs it is 5 to 10%. Vaccination (twice) costs for pulpy kidney is about R1,00 per lamb if you use Pulpivax. 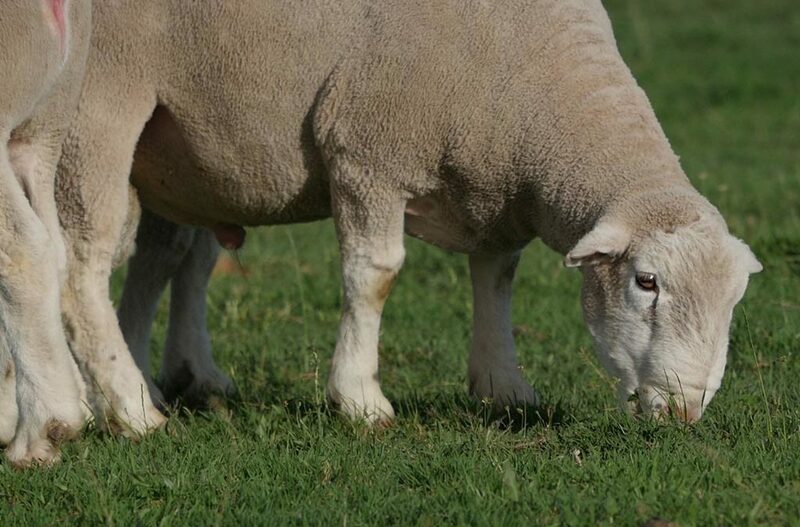 Thereafter you vaccinate once a year with Multivax P+ which costs R10,25 per sheep. Clostridium perfringens type D, one type of bacteria that causes enterotoxemia, is most prevalent in feedlot or in creep-fed lambs and results in sudden death. For an outbreak, vaccinate with type D toxoid on day 1 and again 12 to 14 days later; deworm, and reduce grain intake in the feedlot diet until the vaccine takes effect. Clostridium perfringens type C causes a type of enterotoxemia that usually is accompanied by bloody scours and mortality may be high. It usually occurs among fast gaining lambs during the first three weeks after birth. Ewes vaccinated three to four weeks before lambing provide antibody protection in their milk. Normally, vaccines won’t work on young lambs that are nursing.